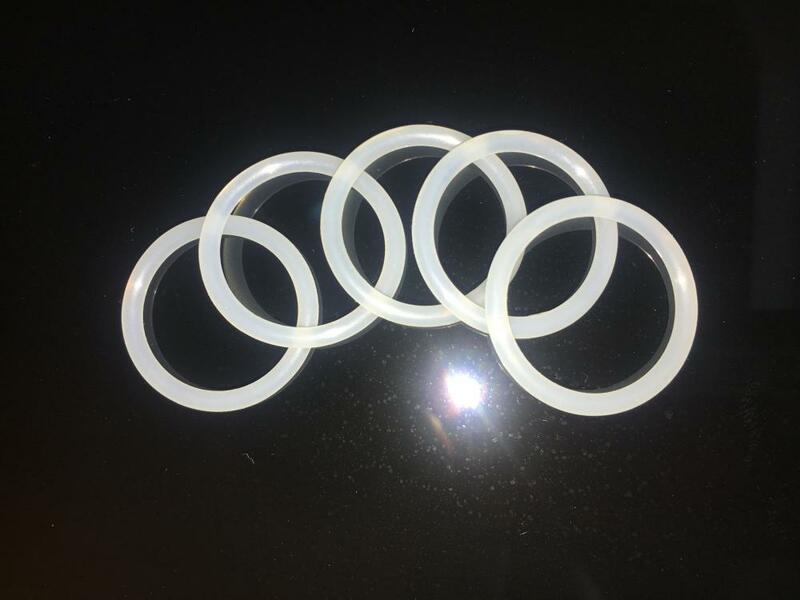 Silicone is an excellent material for o-rings in static sealing applications, due to its outstanding resistance to extreme temperatures and retention of compression and flexibility. Additionally silicone exhibits excellent resistance to ozone, oxygen, moisture and water swell. Finally, silicone is a very low odor and taste elastomer making it a prime choice for the medical, and food and beverage industries. Limiting factors of silicone are its low tear strength and poor abrasion resistance which limit silicone o-rings to static sealing applications. 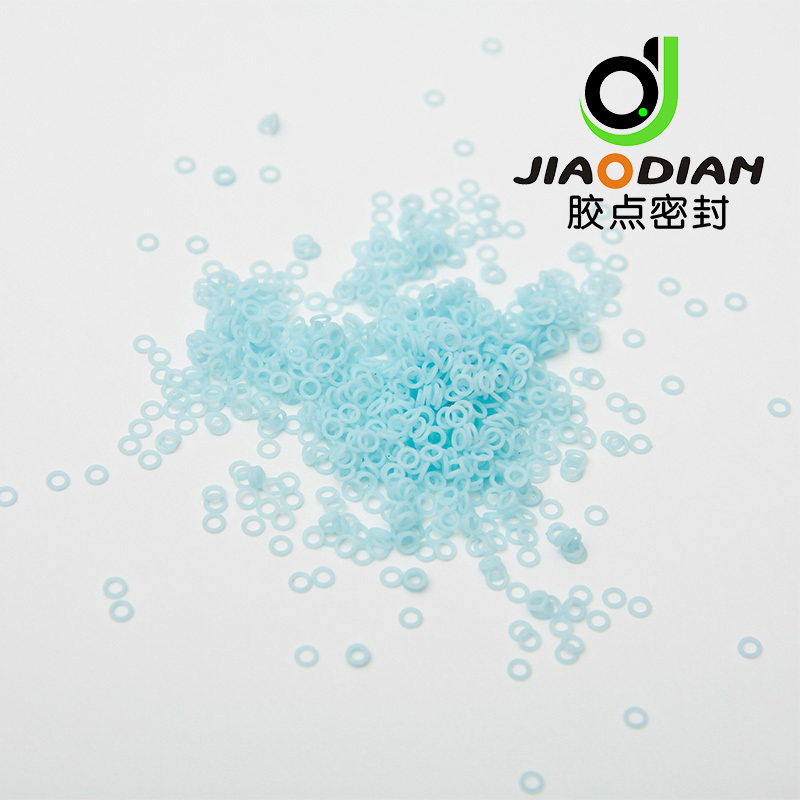 Silicone o-rings are sometimes referred to as VMQ o-rings. 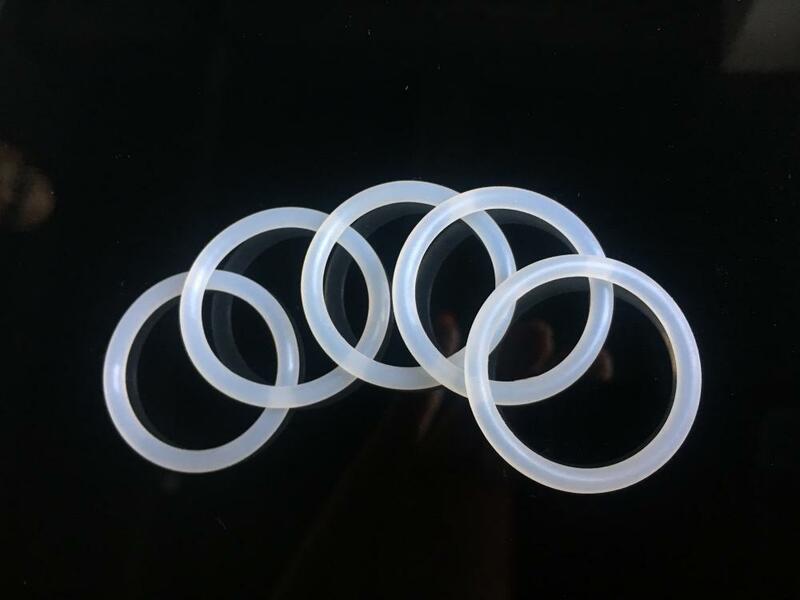 Looking for ideal Silicone Rubber O-Ring Manufacturer & supplier ? We have a wide selection at great prices to help you get creative. All the Silicone Rubber Seal are quality guaranteed. We are China Origin Factory of Silicone Rubber Product. If you have any question, please feel free to contact us.